Julie is a qualified nurse, health visitor, reflexologist & Reiki practitioner. She has always been interested in an holistic approach to health from pre-conception onwards & completed a Master of Science degree in Health Sciences at St George’s Hospital Medical School at the University of London in 1996. In 2000 Julie qualified as a Lactation Consultant & Co-founded The Baby Café Charitable Trust, a network of breastfeeding support groups that are now co-ordinated by NCT. http://www.thebabycafe.org She has over 20 years experience working with mothers & babies. 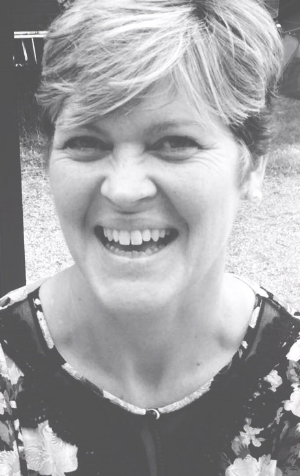 Today, Julie combines her skills & experience to offer a range of therapies to help clients maintain & manage their health from her Treatment room at O’Reiki Therapies in Cuckfield, West Sussex. Julie is also trained in Reflexology Lymphatic Drainage (RLD) particularly beneficial for clients suffering with secondary Lymphoedema as a result of surgery for cancer. As a health professional as well as a complementary therapist Julie is used to working in collaboration with other medical personnel to ensure the safety & wellbeing of her clients.